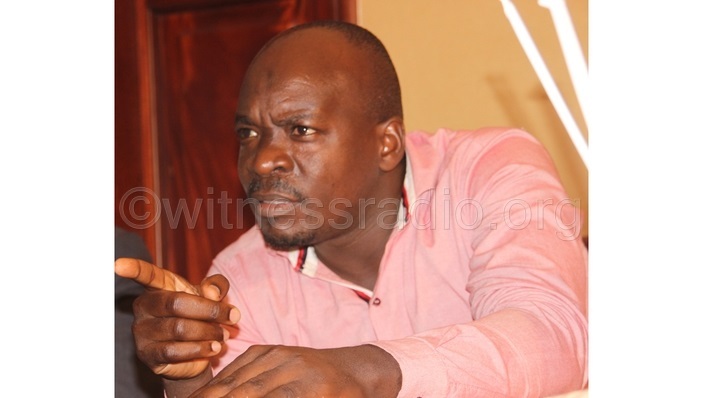 Moses Karangwa, the NRM chairperson and his embattled Lubaga counterpart Abdallah Kitatta used colossal sums of money from the ruling party coffers to finance land grabs in the Central region, a new report by HURIPEC has established. 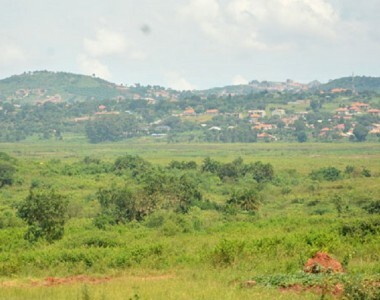 “In the central region, the report noted that highly placed individuals with in the NRM “using Moses Karangwa and Abdallah Kitatta as examples made use of election money to finance land grabs, particularly in form of paying bribes to security agents and perhaps even to the judicial authorities. Issued in October last year, the report was studying the pattern of reliance on the emotive issue of land ownership as a political tool by politicians across all regions of the country, using the latest 2016 elections as a case study. The study found close connection between politics and the ongoing wave of land grabbing and related injustices. “This money emboldened them to involve themselves in forceful land evictions of persons they found occupying their land,” the report adds. 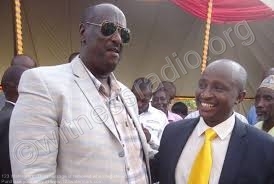 Apart from Kitatta who is apparently in jail over murder-related charges, his counterpart Karangwa featured prominently in the report entittled“Guns, Money and Power grabbed over 1.9 Million hectares of land, broken families” released by witnessradio.org in January this year, after tormenting a one Charles Lwanga Masengere to grab his huge chunk of land in Mubende district. 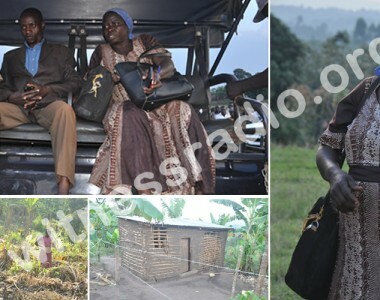 The witnessradio.org report indicated that Masengere used a lot of money to influence the decisions by officials occupying different public officials in his favour against Masengere who is the lawful owner of the grabbed land. 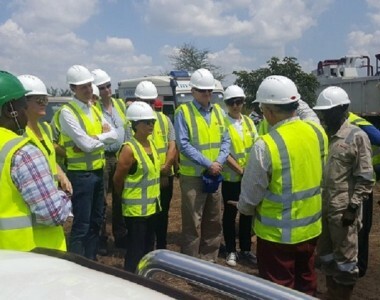 But in other regions, such as western and Rwenzori regions, it was established that the politicization of land has “sucked in cultural institutions,” which sometimes, openly endorse politicians contrary to the prohibition of cultural institutions to take part in partisan politics.